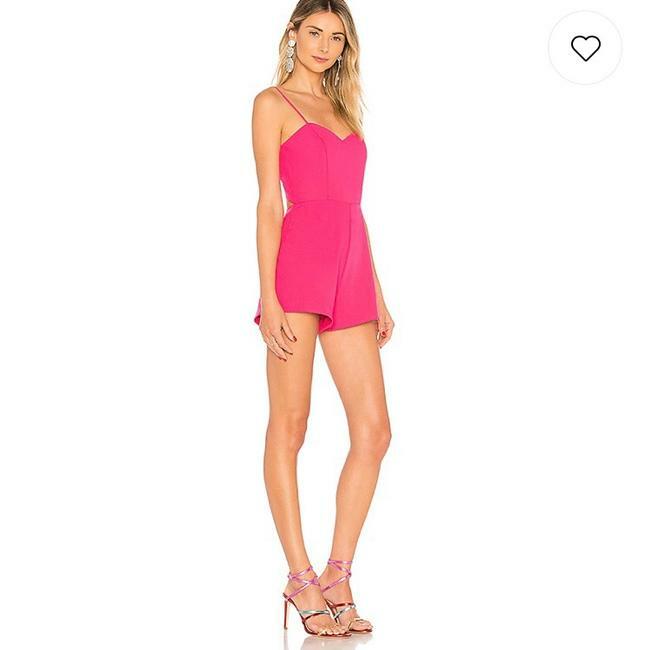 Perfect little hot pink romper for a petite girl. I’m 5’2” and it was the perfect length and fit! Only worn once, no signs of wear, purchased from Revolve.